At our VW dealership near New Haven, we give you more than competitive pricing on services and repairs. You’ll get the expertise and advantages other car dealers just can’t provide! When you want the best for your car, come to the place that has it all! Our team of technicians will ensure that they get the job done right the first time. If you have questions or would like to schedule service, please don’t hesitate to reach out to our New Haven area Volkswagen dealership at (855) 250-6818. 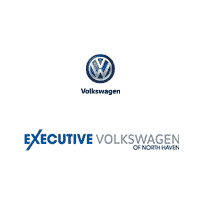 We are a North Haven VW dealership proudly serving drivers of the New Haven, Hamden, and Wallingford areas.